Since automobiles were invented in 1885, man has strived to improve everything – from their speed to the interior technology to the aerodynamics. Few inventions can claim to have evolved as much as cars in every sense of the word, and we’re not even close to realising their full potential. Every year, car models get faster, lighter, and more eccentric in their design; and there’s always someone willing to pay top dollar to own the best of the best. As cars changed over the decades, a new level of elite started to emerge; the supercar. 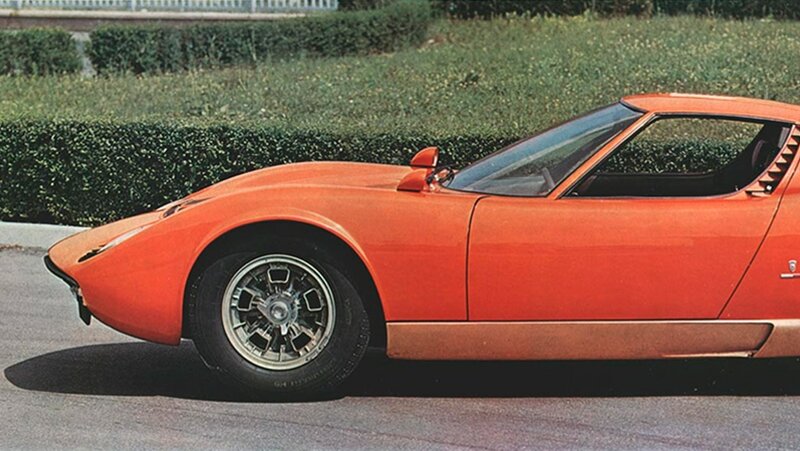 The very first ‘super car’ is often named as the Lamborghini Miura, produced between 1966 and 1973, recently celebrating its 50th birthday. 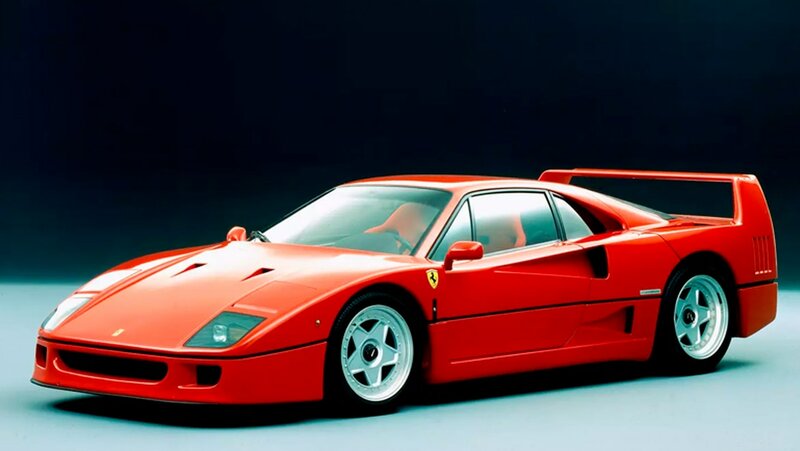 Of course, it’s difficult to really put a name to the first brand of supercar, since it was only when several of them had been designed did the industry decide a new established class was needed. Once they did, however, the supercars kept on coming. There are no strict guidelines as to what makes a supercar a supercar, and the definition has changed over time. As Tim Burton (online blogger and YouTuber, not the director) put it in an interview with Complex Magazine, “the definition of a supercar is one that has to constantly change as technology changes the playing field; a hatchback now can be faster than the Ferraris of not too long ago”. That said, it’s widely accepted that supercars must be luxury, high-performance, and of course, expensive. It wouldn’t be ‘super’ if it was available to the everyday car-owner, now would it? If you didn’t already know what makes a supercar and we’ve piqued your interest, or you did already know but want to know more, we’ve put together this article to cover just how you can get your hands on a supercar in South Africa, if only for a few minutes. And since we’re an experience gift company, of course we had to start with ourselves! Yes that’s right, you can purchase a supercar track day online with the click of a button and give a loved one the gift of a lifetime with an Experience Days certificate – it really is that easy! Simply choose how many cars you want to drive (up to five), then you have three years within which to pick the location and make a reservation for an available date. With prices starting at R2,739 for one car, this is probably the most affordable way to get behind the wheel of a supercar, and – with models like the Lamborghini LP560-4, Porsche GT3, Ferrari California, Audi R8 and Nissan GTR to choose from – it’s guaranteed to be worth every cent! Currently, there are two available tracks for this driving experience; Zwartkops Raceway in Centurion, Gauteng, and Killarney Raceway in Cape Town, Western Cape. Dates sell out fast though, so don’t hesitate! 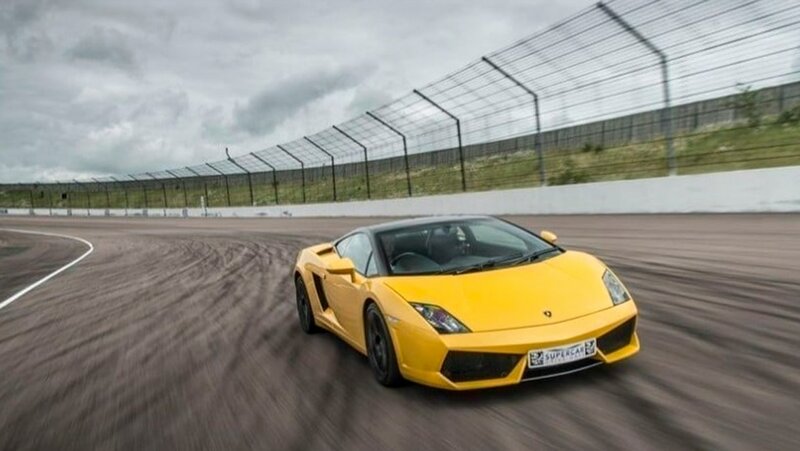 Check out our full range of supercar driving experiences now. If a few laps around a track aren’t enough to get your blood pumping, then hiring a supercar may be more up your street. There are several companies to try, starting from your basic car rental company such as Avis Car Rental to more specialist organisations like Apex Luxury Car Hire. 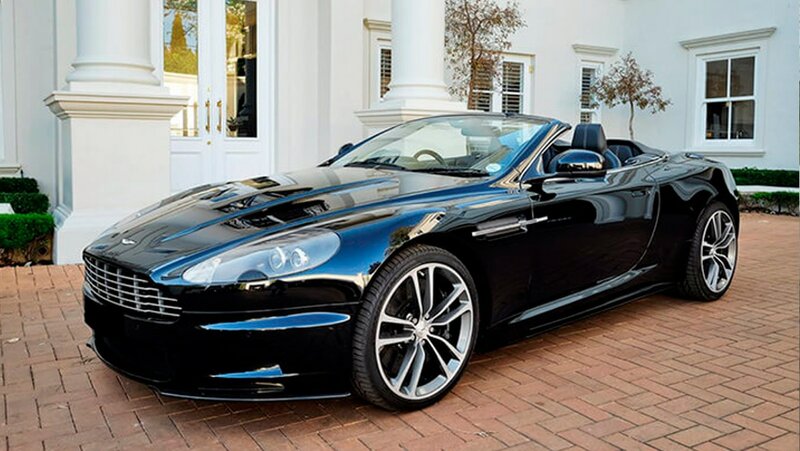 These days, it’s almost as easy to rent an Aston Martin DBS as it is a Toyota Hilux; customers simply need to choose their city of rental, model of car, and preferred dates to get an immediate quote. But that’s not to say hiring luxury cars in South Africa is without its limitations. Customers should be aware that insurance restrictions applying to supercars and luxury rentals can differ dramatically from economy cars. 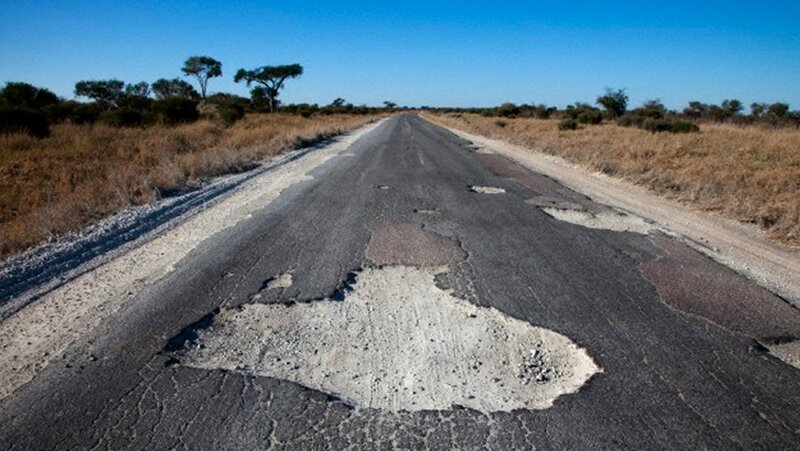 Many rental companies will actually charge your credit card rather than hold a deposit, and the roads in South Africa can be less than desirable – so watch out for potholes! 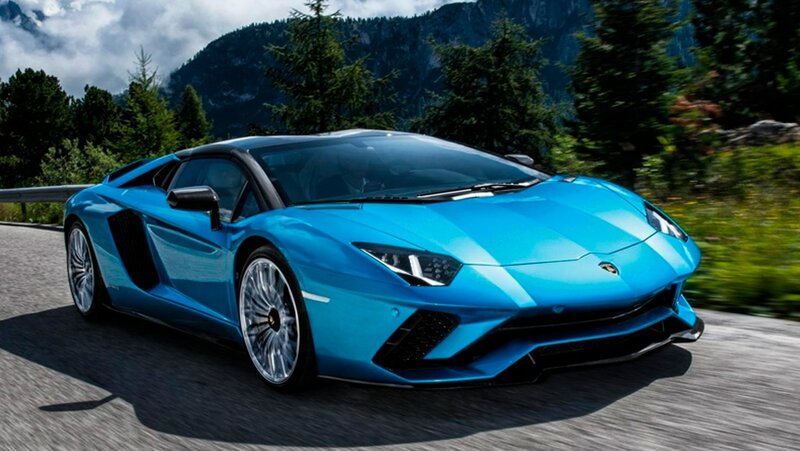 For those of you who are thinking this is all fairly obvious and are aware of the restrictions associated with renting luxury cars, car hire companies can be a relatively affordable way of owning a supercar for an extended timeframe. A quick search on Drive South Africa shows you could get in the driver’s seat of a Jaguar F Type Coupe for around R6530 a day – which is a lot less than the R1,054,200 it would cost you to buy one new! For some, renting a luxury car is just standard when they’re travelling, but for others, it’s more of an experience. That’s why certain companies offer on-road driving packages that are designed specifically for those who only want a luxury car for a short period of time but want to experience the thrill of an open road rather than a racing circuit. 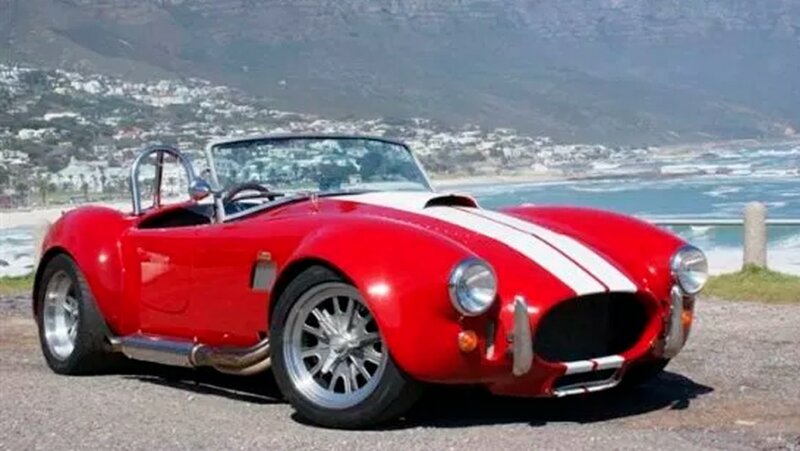 Take Car Hire Cape Town, for example – for a mere R3179 you can take ownership of a classic open-top Cobra for 24 hours, or a whole weekend for R6309. With 100km of mileage included in the experience, you’re free to explore Cape Town in style and fully appreciate the performance of this wonderful vehicle. On-road driving experiences also make unique gifts for luxury car enthusiasts, as they allow you more freedom than a track day and more time to get to grips with the vehicle. You still have to stick to the speed limit though, and it was in fact the AC Cobra Coupe GT that brought around a national speed limit of 70mph after it was speed tested in 1964 (in the UK anyway). Track days, on-road driving experiences, luxury car rental… These are all well and good, but owning a supercar, having it in your possession – that’s something many have said “makes you feel more alive”. 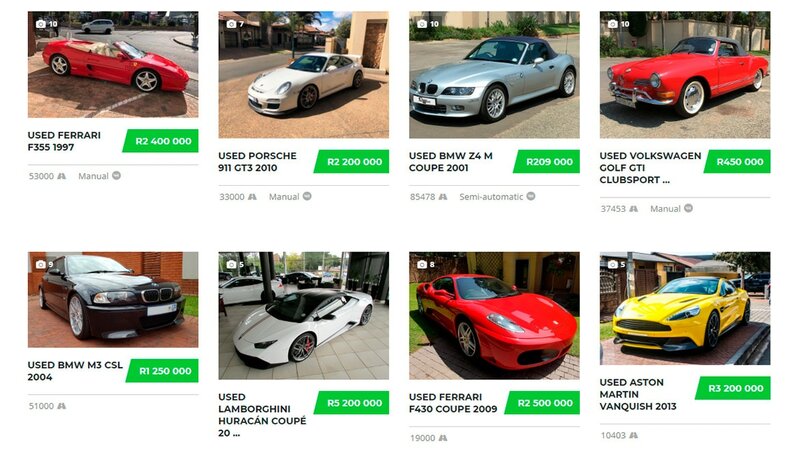 But just how easy is it to buy a supercar in South Africa? 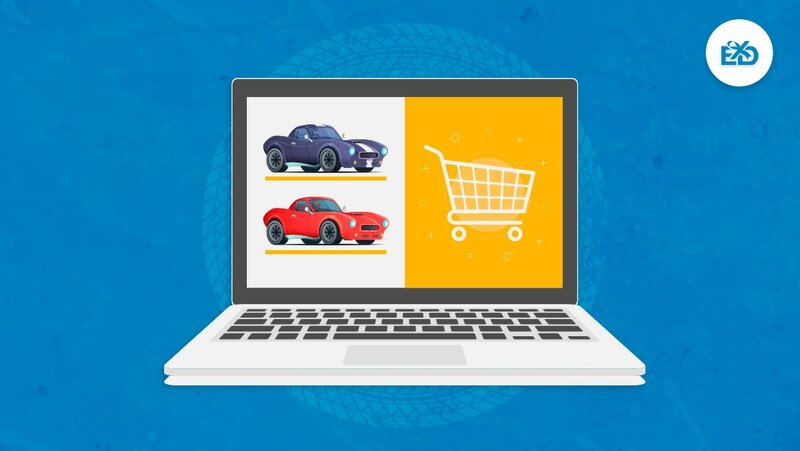 In the age of the internet, you could try websites such as cars.co.za, autotrader.co.za, automart.co.za, carfind.co.za, and browse through the various models and locations to find a suitable match. But for dedicated supercar aficionados, it can get a lot more complicated searching for the ultimate luxury vehicle. To help wade through the world of supercar buying, we’ve split the following section into new cars, used and replica cars, and ‘build your own’ cars (yes, that’s a thing). We’d also love to hear your stories of luxury car purchases in South Africa, so feel free to comment below! RSA has come a long way in the last twenty years or so, but it’s still relatively difficult to buy and sell certain luxury items with ease and efficiency, and importing from abroad is a whole other ball game (more on that later). When it comes to supercars, a dealership is your best bet for a legitimate and legal purchase, if you don’t mind selecting from the options available to you. According to Independent Online, the “5 Fastest Supercars You Can Buy in SA” are the Lamborghini Aventador LP740-4 S, Ferrari 812 Superfast, McLaren 720S, Porsche 911 GT2 RS, and the Audi R8 5.2 V10 Plus Quattro. Not bad if you have R7 million to spare. But what do South Africans covet most? 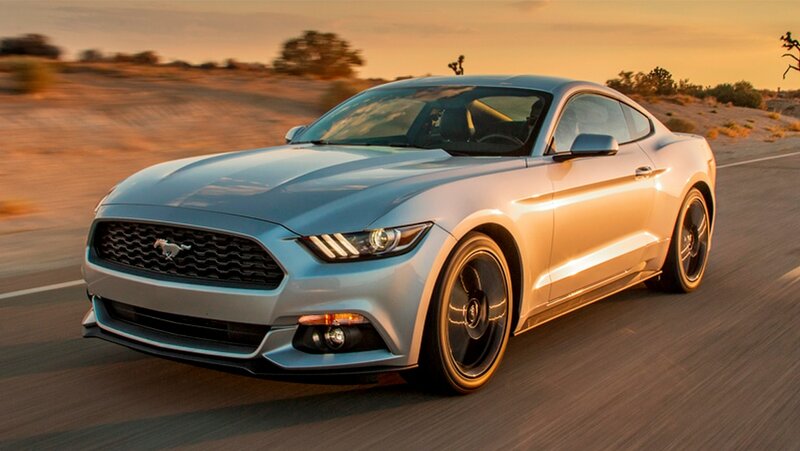 Well, the National Association of Automobile Manufacturers of South Africa say it’s the Ford Mustang – outselling any other luxury vehicle consistently since its release in winter 2015. The 2.3L EcoBoost I-4 engine, electric power assisted steering, and advanced braking system make it perfect for driving on a range of roads, which South Africa is undoubtedly known for. Find your local dealership and book a test drive with Ford at their website. While dealerships are fine if the car you’re after is available to buy in SA, not all of them are. Take Tesla for example; Elon Musk may have been born in Pretoria, but you won’t find a Tesla dealership in South Africa. This is most likely because the infrastructure for electric vehicles is still in the very early stages, but that doesn’t stop SA residents from getting their hands on them. Head to Tesla’s online forum and you’ll find threads of South African customers eagerly awaiting their orders, some who are happy to wait three years and more! Then comes the tricky bit, import duty and tax (I told you we’d come back to it). Importing luxury cars from overseas to South Africa is no walk in the park. Firstly, you must ensure you have an Import Permit from the International Trade Administration Commission of South Africa, otherwise you might as well feed your savings to the penguins at Boulders Beach. Acquiring this permit is easier if you’re a returning South African resident, but there will still be a lot of lengthy paperwork and bureaucratic jargon to sift through before you can even catch a glimpse of your new car – and you have to be a permanent SA resident to do any of this. Full stop. As well as the import permit, you’ll also need a Letter of Authority from the South African Bureau of Standards, which you receive by proving certain aspects of the transaction, such as place of residency and proof of purchase. And remember, this must all be done before the vehicle is shipped! 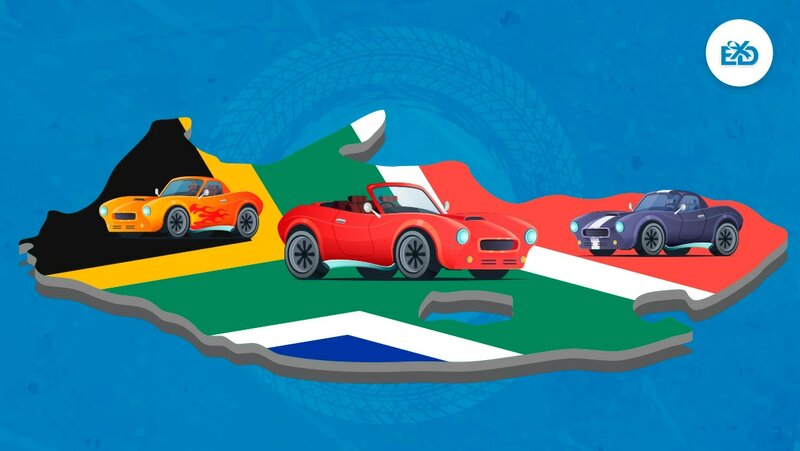 Once the car reaches South Africa, it’s subject to a 36% customs duty, as well as a variable duty that is dependent on the value of the car – plus 14% VAT, of course. If you’re already thinking this sounds tedious, then you’re not alone. Many South Africans have imported cars into neighbouring countries with lower import duties then simply driven across the border, but there are risks involved with this that may not make the idea favourable. As with new cars, buying a used luxury vehicle can be done online, or by importing from overseas. It’s obvious that the cost of buying a used car compared to a new model is going to be less, but this isn’t the only benefit. Again, in the internet era, it’s become exceedingly easy to find those who want to part with their beloved sports cars and are happy to do so for a reasonable price. What’s more, dealing with a seller directly means you can cut out a lot of the administration involved with purchasing a new supercar, saving both time and money. 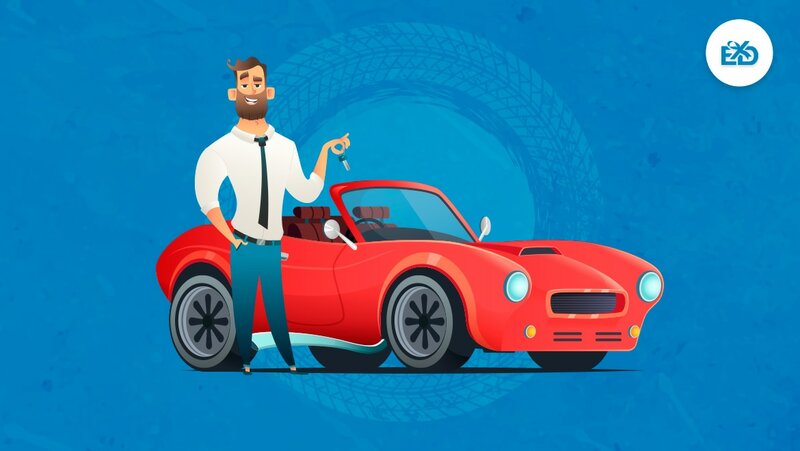 Websites like Exotic Exchange, Gumtree, Ananzi and OLX are great for finding deals on used cars, and since the transaction is between you and the seller, you’re free to negotiate a better price! If you’re really not fussy about where your car is coming from, there’s always the option of purchasing a replica supercar – however these are mostly reserved for classic cars rather than modern supercars. Even so, it’s quick and easy to find an authentic-looking Porsche 356, AC Cobra, Ford Capri V8, and many more at a fraction of the cost of an original. 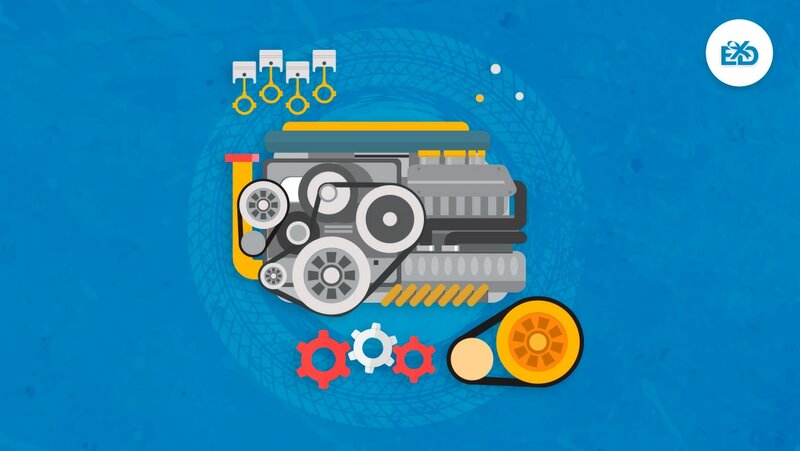 With the dawn of 3D-printing and advanced software design tools, building a car from scratch is now more achievable than ever. We said achievable, though, not affordable. Early last year, uber-rich Ferrari collector Jim Glickenhaus showcased his custom-built racing car, made using computer technology rather than the classic clay model sculpting method of bygone eras. If you can get your hands on the design tech then it’s certainly possible to build your own supercar; if you can’t, then one of Glickenhaus’ cars will set you back a cool R24 million. Auctions can also be great places to find classic supercars, and in the case of British auction house Coys of Kensington, a great place to find a complete Ferrari GTO kit of parts. Every model makers dream come true; the kit was found in a container shortly before the auction was to begin, and included the parts needed to build a 1962 Ferrari 250, one of the most desirable cars of its era. This may be a rare find, but that doesn’t mean it won’t happen again! If all goes well and you find yourself in possession of a luxury supercar, then you may be in a position to join an exclusive Supercar Club in South Africa, entering the world of the vehicular elite. Organisations such as The IBV Supercar Club and Lamborghini Owner’s Club RSA offer members access to exclusive events and exhibitions, giving you a foot in the door when it comes to the latest makes and models. Having the ability to mingle with supercar owners is a great way to further your buying knowledge, keep up to date with changes in the industry, and mix with those who may be interested in exchanging. 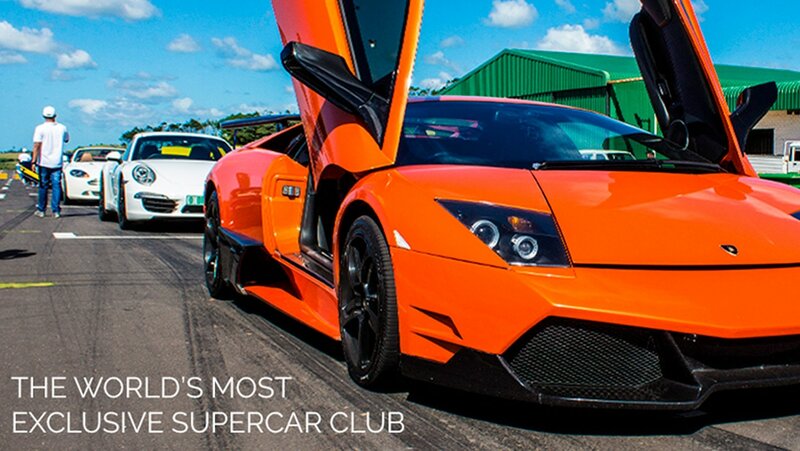 A supercar club membership in South Africa opens doors to all sorts of possibilities! 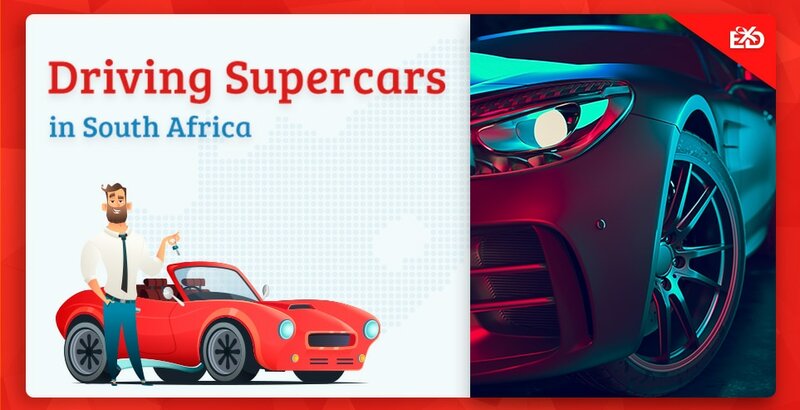 And so concludes our article on driving supercars in South Africa; from track days to rental companies, luxury item import duties to classic car kits, there are many ways in which a SA resident can become the owner of a supercar, if only for a short while. Hopefully you’ve found this an interesting read, and we’d love to hear from you if you have more to add or want to ask any questions. Simply comment below and we’ll be in touch!